The Movers for Moms® program continues to grow year after year, and this year was no exception! We are very excited to announce the goal of 200,000 donated items has been exceeded with more than 205,000 items donated this year! We are so proud of our Movers for Moms® program that started just six years ago with 20 Michigan franchises and has blossomed to what it is today. This year we had more than 115 franchises participate and nearly 430 school partners. A big thank you goes out to our PR partner, Lambert Edwards and Associates! They worked closely with TWO MEN AND A TRUCK® franchises and facilitated the coordination between local schools, shelters and media partners. 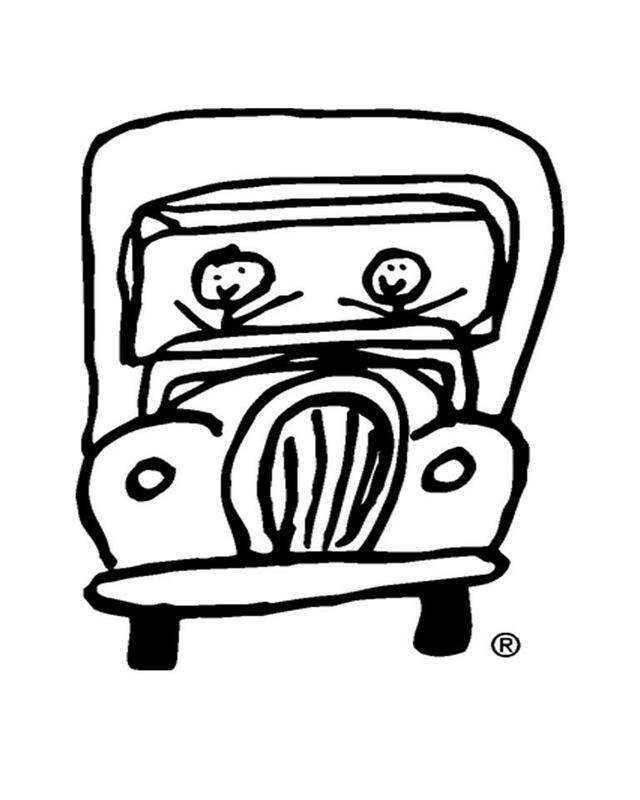 Be sure to watch this great video showcasing Movers for Moms® 2013 results! 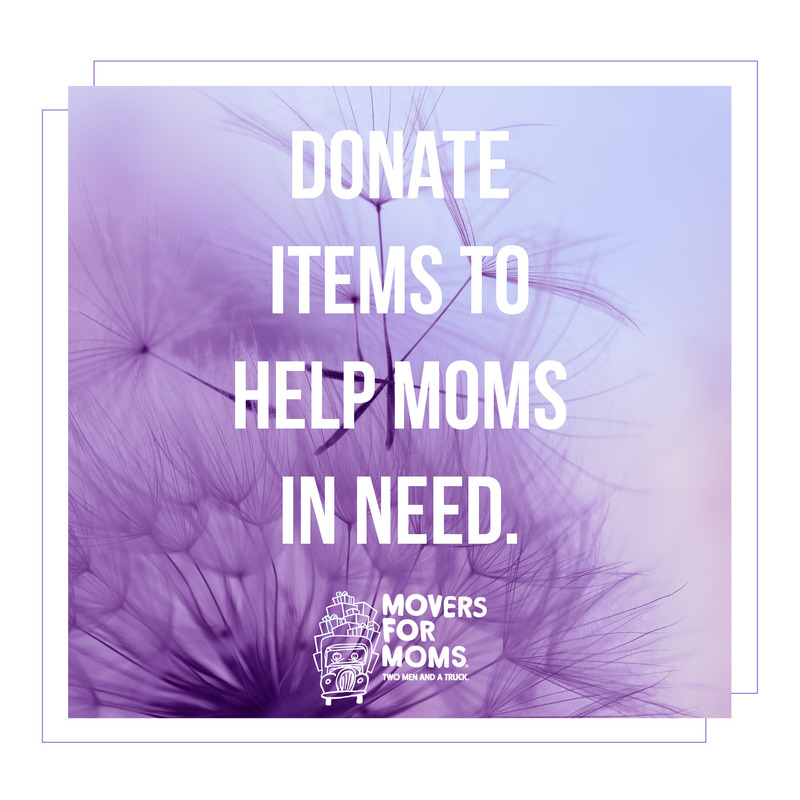 “Our expectation is that more schools and community partners will seek to join Movers for Moms® in 2014 and beyond!” – LE&A Senior Director Joe DiBenedetto. Thank you to everyone who contributed to this year’s Movers for Moms® program! Our location collected approximately 5,000 items for Harvest House! Check out what the TMT system did as a whole!